a meeting with some board members, where they discussed the agenda of the board meeting on Wednesday. Banda’s matter was put to vote on whether he should be suspended or let off the hook. “I am going to meet him (Chiyangwa) personally. We are not happy with his continued interference in the running of the game. All this undermines our efforts to try and rebuild the Zifa image and provide a conducive environment for potential sponsors,” Kamambo said. “That is false. I don’t want to comment further than that. I no longer have anything to do with Zifa,” he said. 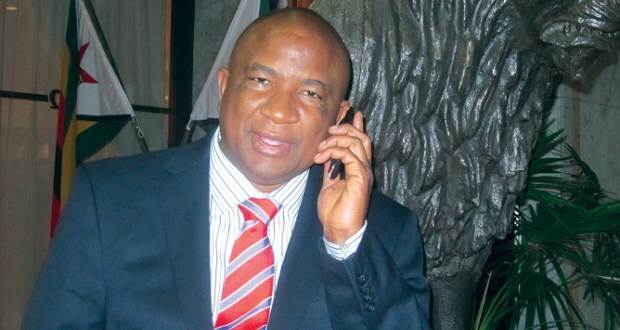 Banda’s suspension is effective until the next Zifa congress, where it will be discussed. The soccer controlling body might, however, institute further disciplinary proceedings before congress.